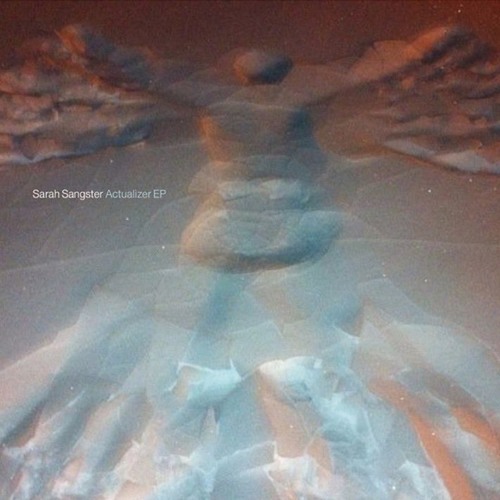 Released May 18, 2015 (SoundCloud Release Dec 17, 2015) Sarah Sangster – Guitars, Vocals & Keys Catherine Hiltz – Bass & Cello Joy Mullen – Drums Tess Kitchen – Trumpet -------------------------------------------------------------- Written & Produced by Sarah Sangster. Recorded by Tanis Gibbons at The Hive Studio Bee. Additional cello recording by Ryan Kitchen. Mixed by JC/DC Studios. Mastered by RFI Mastering. Dedicated to Daryl Sangster. ------------------------------------------------------------- We acknowledge the financial support of FACTOR, the Government of Canada through the Department of Canadian Heritage (Canada Music Fund) and of Canada’s Private Radio Broadcasters.